The confidence of consumers in the US housing market has hit an all-time high. The Fannie Mae Home Purchase Sentiment Index was up 5.6 percentage points in February to 88.3 with three of its components also hitting record levels. The net share of those who think now is a good time to buy was up 11 per cent while those who think it’s a good time to sell rose 7 per cent. Household income was significantly higher than 12 months ago rose 4 percentage points while concern about job losses fell. There was a rise in the percentage believing home prices will increase over the next 12 months while the proportion of respondents expecting higher mortgage rates was unchanged. 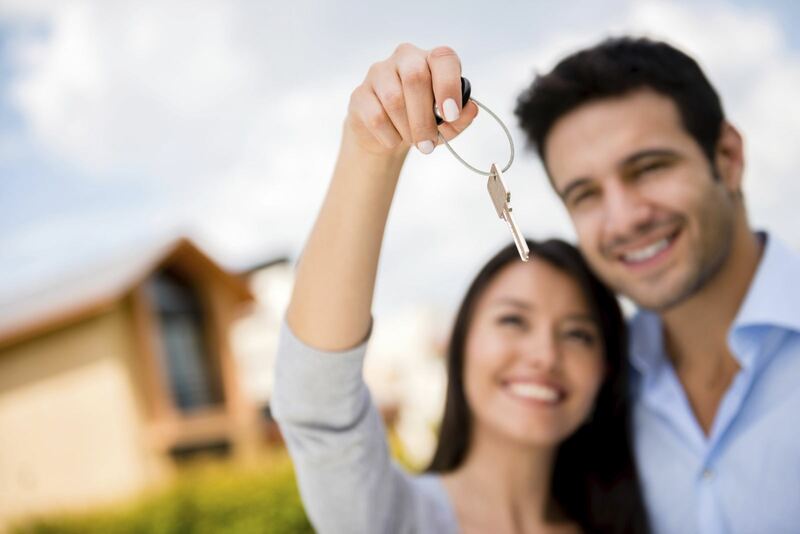 Millennials showed especially strong increases in job confidence and income gains, a necessary precursor for increased housing demand from first-time homebuyers,” said Doug Duncan, senior vice president and chief economist at Fannie Mae. He added that Fannie Mae’s research shows a speeding up of the pace at which millennials are moving out of their parents’ homes. Data from CoreLogic shows that home prices rose 6.9 per cent in January compared to a year earlier. There was also an increase in the month from December of 0.7 per cent and the company is forecasting a 4.8 per cent rise for home prices nationally for 2017. Frank Martell, CoreLogic’s CEO says that the spring season has the potential to be one of the strongest in living memory. “A potent mix of progressive economic recovery, demographics, tight housing stocks and continued low mortgage rates are expected to support this robust market outlook for the foreseeable future,” he said. The former home of Hollywood legend Katharine Hepburn has returned to the market in Connecticut. The Old Saybrook estate has been divided with Hepburn’s 8,400 square foot, three-level home in one listing; and a separate three-bedroom beach house in the second. The main home includes a six-bedroom house, private pond and golf course, and a private dock on its 220-foot Long Island Sound frontage. The home is listed at $11.8 million, down from the $14.8 million asking price when it was last on the market in 2014. The second listing comprises the beach house and golfing facilities and more than 3 acres of outdoor space in total. The home is listed at $5.88 million, again reduced from its 2014 asking price of $6.88 million. Both listings are with Colette Harron of William Pitt Sotheby’s International Realty.